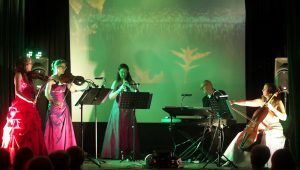 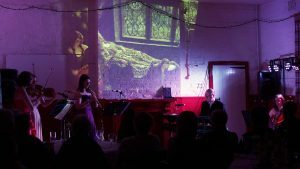 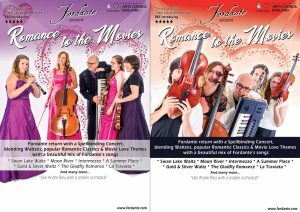 Many thanks to all at Little Eaton Village Hall, Derby, last Saturday for making our new concert “Romance to the Movies” such an enjoyable evening. 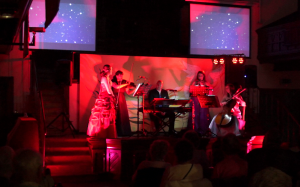 The feedback was wonderful and great to hear such a good start to our new concert season. 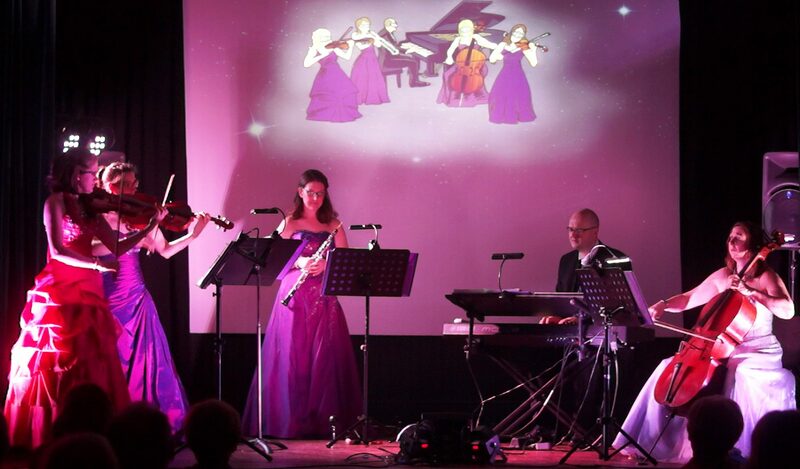 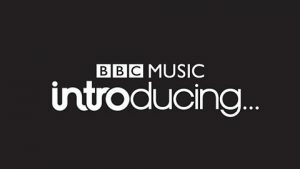 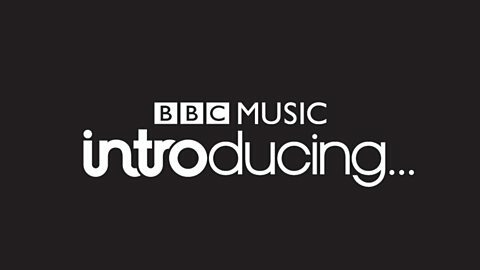 More dates can be found on our Concerts page. 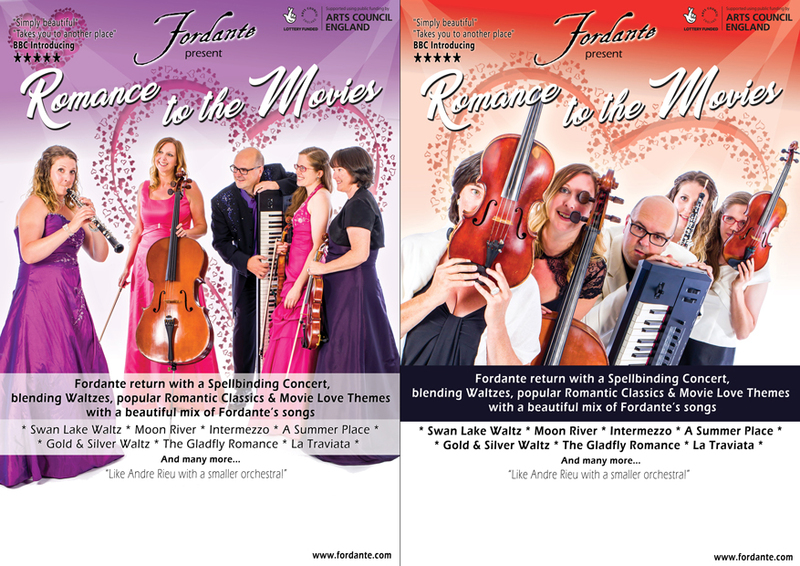 It’s getting very busy confirming dates and venues here at Fordante HQ for our new tour “Romance to the Movies”. 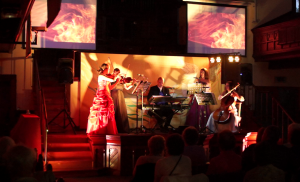 There’s still plenty to prepare with the new repertoire and rehearsals. 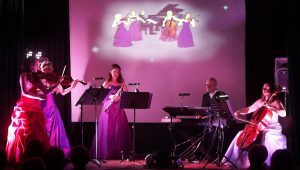 But we’ve had the photos back from the photo-shoot and we couldn’t decide which images best capture Fordante’s lighter take on classical and film music so this for this tour we’re going double sided. 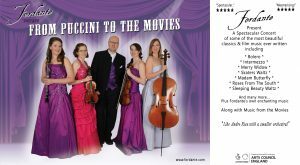 A handful of photos from some of our recent concerts in Fordante’s current ‘From Puccini To The Movies’ tour. 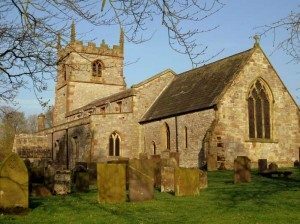 The picturesque village of Alstonefield, nestled in the southern part of the beautiful Peak District, just outside Ashbourne, is the setting for tonight’s Fordante concert. 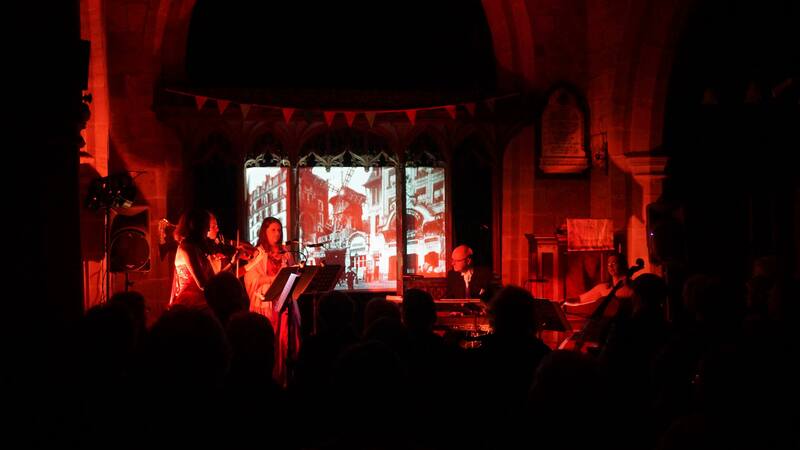 Starting at 7:30, Fordante return to the village, this time at St Peter’s Church. 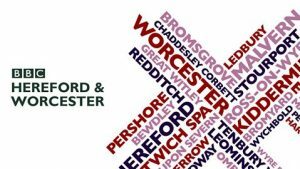 Many thanks for Kate Justice this afternoon on BBC Hereford & Worcester radio for the opportunity to talk Fordante and about the forthcoming concert back in my hometown Kidderminster at St George’s Church this Saturday 13th May 7:30pm. 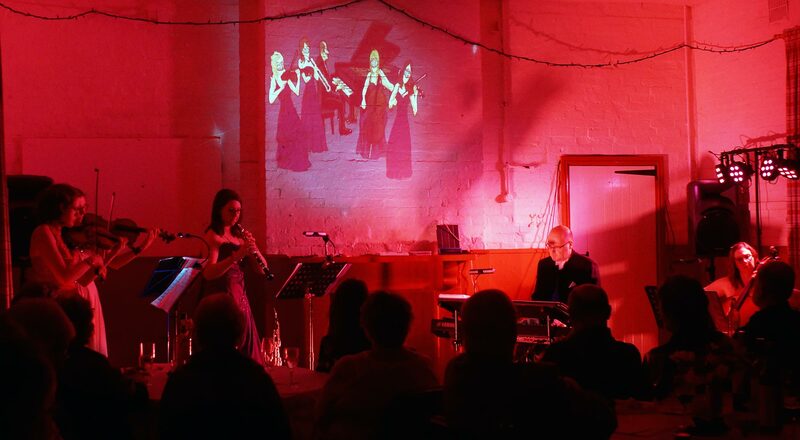 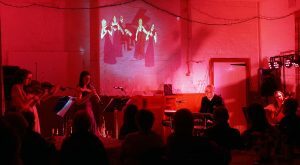 This is what rural touring is all about – audience intimacy and fun with classical music. 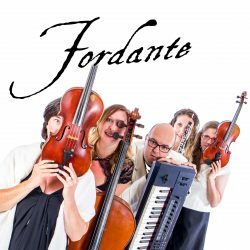 Old Dalby Village Hall experienced the return of Fordante last Friday. 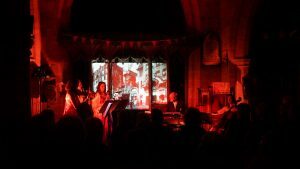 An absolute hoot to be there again.